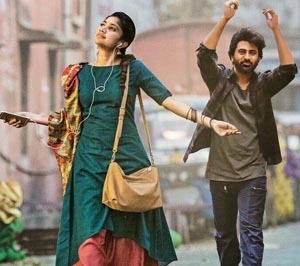 Kallolam Lyrics from the movie Padi Padi leche Manasu: The song is sung by Anurag Kulkarni, Lyrics are Written by Krishna Kanth and the Music was composed by Vishal Chandrasekhar. Starring Sharwanand, Sai Pallavi. Wow…. this is my favorite song all time favorite song…..